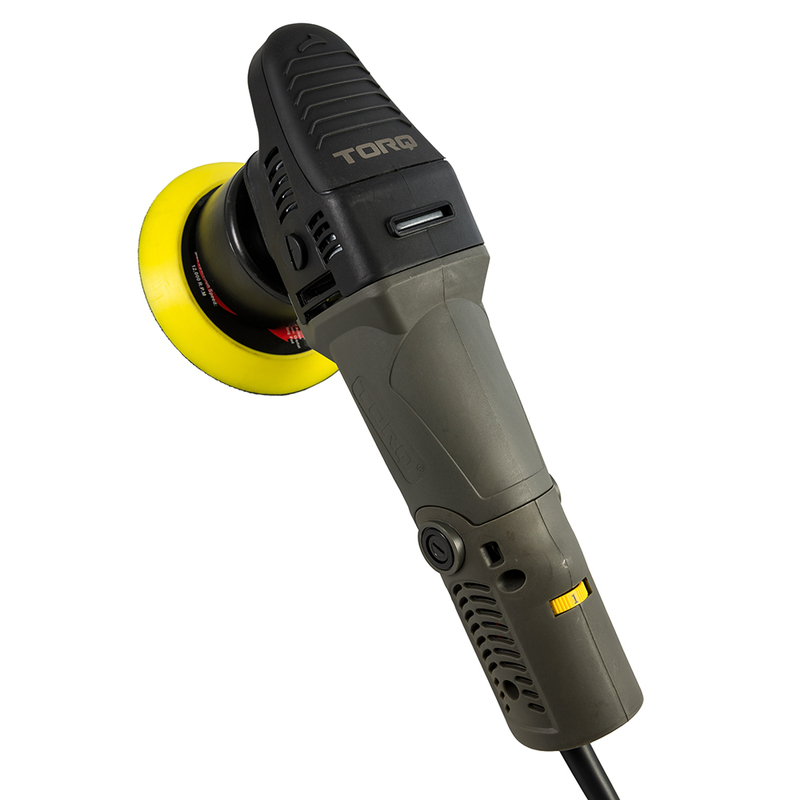 The TORQX Random Orbital Polisher is the perfect first machine for the weekend warrior enthusiast, and also makes a great addition to any professional’s detailing arsenal. 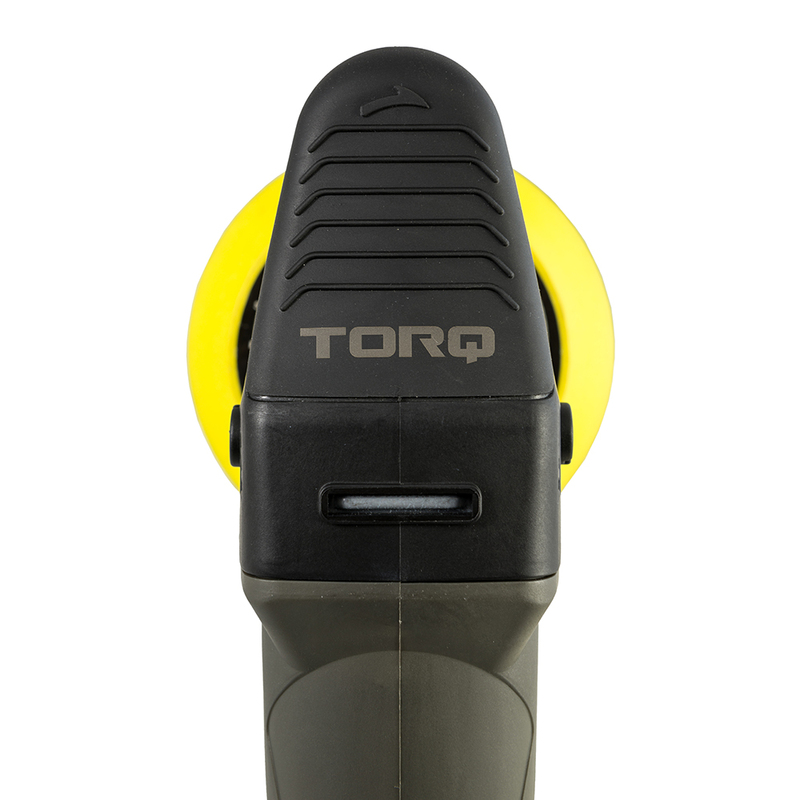 The compact form factor of the TORQX makes it perfectly suited for polishing in tight areas on any vehicle. 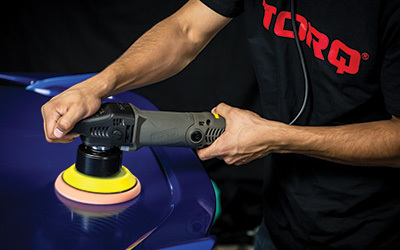 The TORQX uses standard 5/16’’ - 24 spindle thread backing plates; switch to 3’’ backing plates to polish small areas or 6’’backing plates for extra large panels. 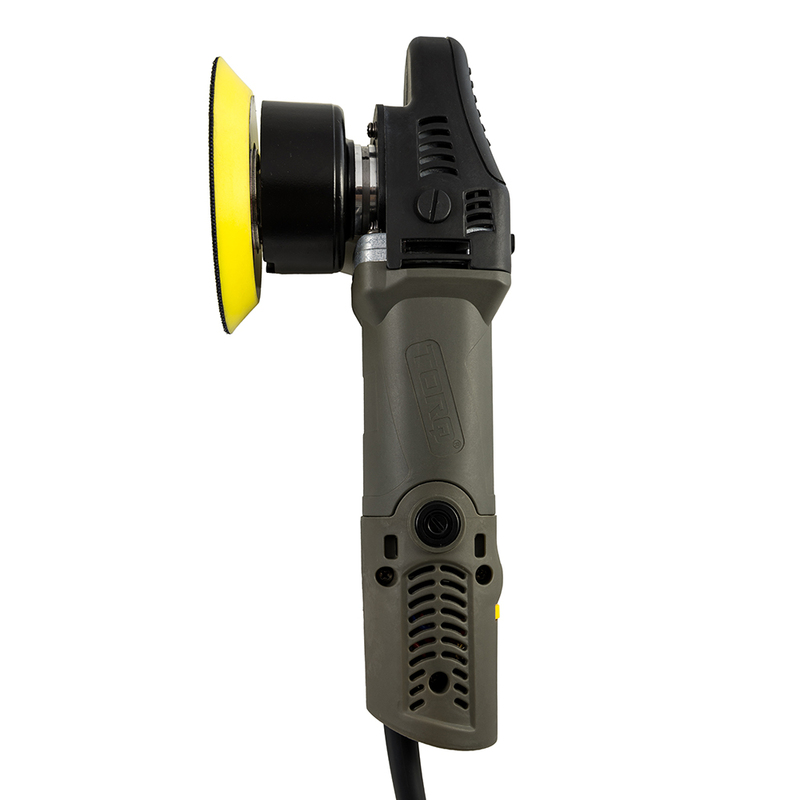 Remove swirls and scratches from door jambs, underneath side view mirrors, A-pillars, wheels, and other tight spots with the TORQX. 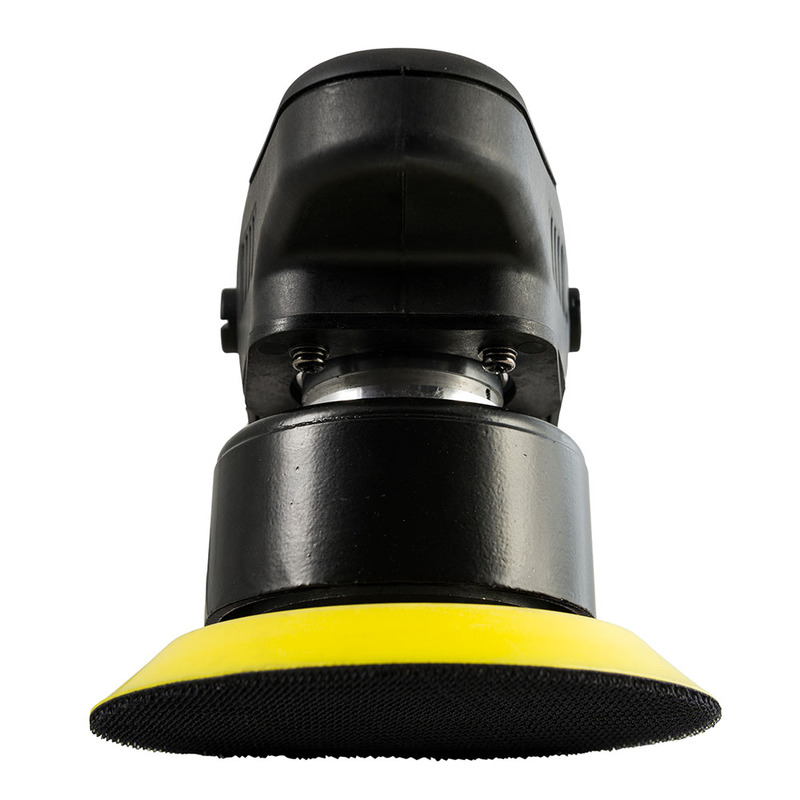 Polish headlights or tail lights to remove oxidation, yellowing, and faded plastic with the TORQX and Hyper Flex wet sanding block system. 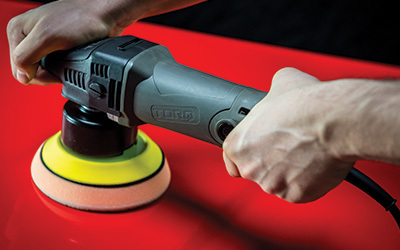 Polish off scratches, swirls, and oxidation to restore gloss, reflection, and shine to paint finishes, glass, clear optical plastic, and polished metals with the TORQX Random Orbital Polisher. The TORQ is now Available!